All the short films of LISFE 2019 compete for prizes in three different categories: General Award, Student Award and Audience Award. Our visitors will vote for their favorite short film. The winners for Best Film and Best Student Film will be nominated by a jury of professionals, academics and critics. Meet the people who will be faced with this arduous task! 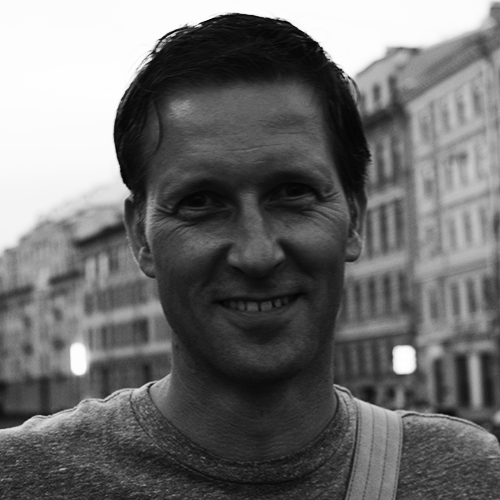 Koen is a documentary director, writer and photographer. A 1995 honours graduate of the University of the Creative Arts in England, Koen started his career as a cinematographer. From 2002 he dedicates his time to creating documentary film and photography. Koen’s projects deal with human rights issues with a recurring focus on the rights of women in the developing world. He likes to observe without judging and is known for his ability to get very close to his characters. With his documentary Casting (2006) he became the first Dutch filmmaker to be nominated for a Spanish Academy Award (Goya). His multiple award-winning Karla’s Arrival (2011) was selected for more than 45 film festivals, broadcast in 15 countries, and won him widespread international recognition. Koen also teaches filmmaking at a variety of universities, is a sought-after tutor for international writing and pitching workshops, and has served on the jury of several film festivals. As a public speaker, he recently gave his first TED talk. After 25 years abroad, Koen moved back to the Netherlands in 2013. He currently lives in Leiden. 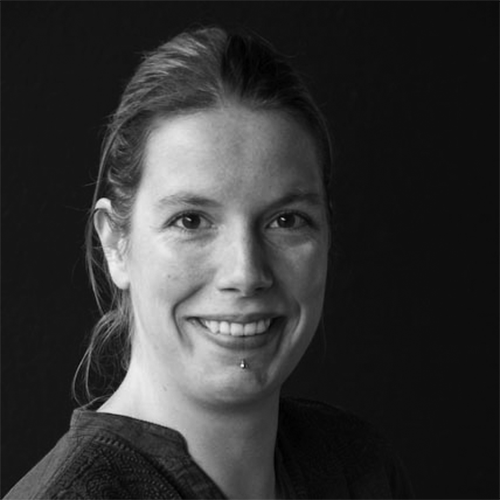 Edith works at the EYE Filmmuseum in the Netherlands and is responsible for the national distribution platform for Dutch short films, the Short Film Pool (Korte Film Poule). This platform aims to get the Dutch short film visible in Dutch cinemas by making them available through subscription. The Short Film Poule catalogue contains both short films from the extensive Eye archive as well as recent works that are successful in the (inter)national festival circuit. Edith is also responsible for the international promotion and (festival) distribution of Dutch experimental film and artist’s moving image. Both emerging talents and established names in the field are represented in the EYE Experimental distribution catalogue. Stephane is lecturer at Sorbonne University (Paris 1). He wrote books on Buster Keaton, Jacques Tati and Alain Resnais and made a few documentaries about Jacques Tati. 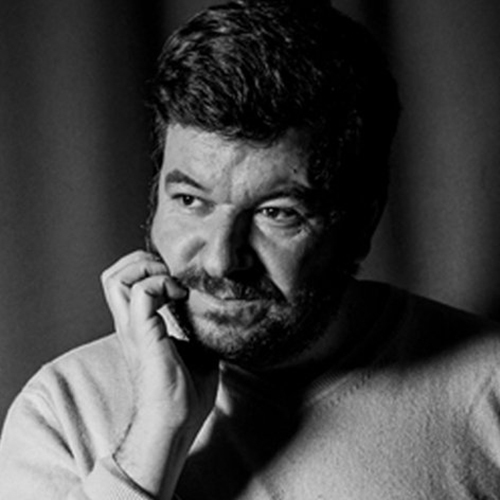 He is film critic for the french review “Positif” and is also programmer for one of most famous movie théater in the City of Georges Méliès, Montreuil, near Paris (Le Méliès). Benedetta discovered cinema when she was 11, whilst watching Heimat with her father. 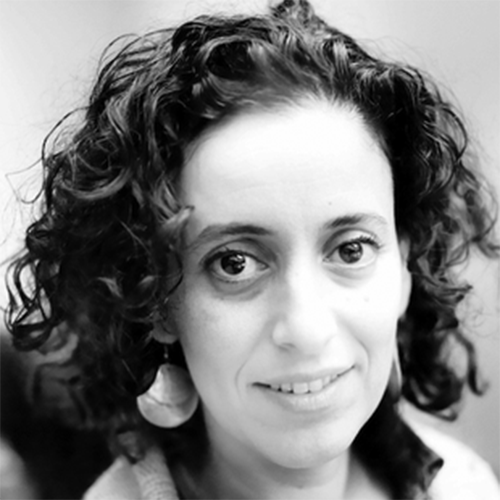 After a Bachelor in Italian Language and Literature from the University of Milan, she graduated with honors from her Master’s degree in Film Studies at Roma Tre University, with an archival research thesis on Roma città aperta. 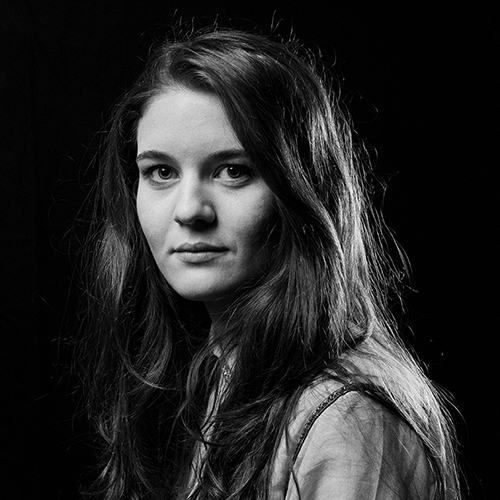 She worked as an editorial intern at Comingsoon.it collaborating closely with film critic Federico Gironi. In November 2014 she founded 1977, an independent print and online magazine on cinema and music, where she’s an editor-in-chief and art director. Since 2018, she has been working as a film critic at i-D/Vice and has recently started collaborating with Prof. Tomaso Subini for his National Interest Research Project Love Meetings – Cinema and Sexuality in Italy (1948/1978). 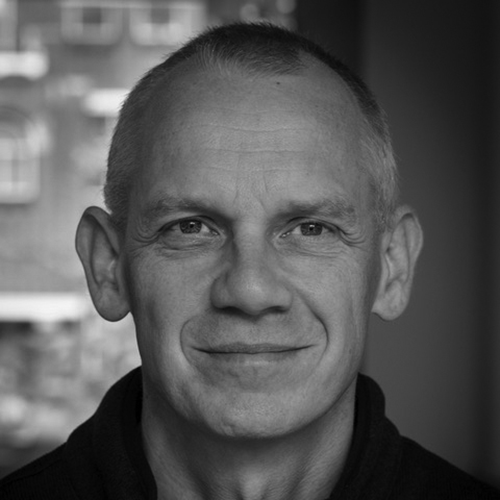 Peter is Assistant Professor for Film and Photographics Studies at Leiden University. His studies include Film Narratology (2009) and Humour and Irony in Dutch Post-war Fiction Film (2016). He has also co-edited Shooting Time: Cinematographers on Cinematography (2012). Peter is a regular contributor to the online journal Senses of Cinema. Additionally, he wrote an article on short films for the volume Compact Cinematics (2017). Nirit is an independent documentary maker and visual artist. She is the co-founder of Mamamess, a production company run with her partner Dave Hemmingway. Though her work could be categorized within video and interactive projects, she has recently been focusing on directing short films, animation and documentaries that seek to create dialogue, confrontation and communication. Peled has also worked on numerous political, cultural projects with inner city youth, both in the Netherlands and abroad. Her recent project and debut documentary, SAY MY NAME, she has traveled around the world documenting female vocalists, MCs, and spoken-word artists in urban environments. The sequel SAY MY NAME IN AFRICA is still in production. Other recent projects include POETRY IN MOTION, and the documentaries REDNOSE GOES TO CUBA and THE BATTLE. This is all about you! Join us for the festival the 9 – 12 of May 2019 and let us know what is your favourite short!